Online art sales can be quite lucrative for artists and are easy to do using Facebook. 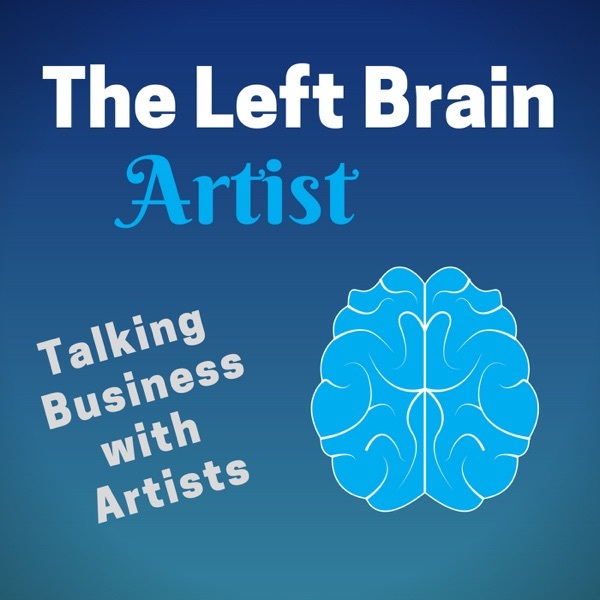 In this episode I go over step by step how you can plan an art sale on Facebook in the coming year. It’s a great way to sell a couple dozen items in a short period of time. The key is to establish a good following on Facebook and develop your inventory of artwork.